Our website also makes use of technologies that collect additional information on top of what was previously mentioned. Information such as IP (Internet Protocol) addresses and System Log files are collected and maintained. An IP address is a number that is used by computers on the network to identify your computer every time you log on to the Internet. The IP address information does not identify you personally, but rather identifies the computer you are using and the length of time spent on each page and may even identify your general location. The DLSZ computers that serve our site keep a minimum set of system logs that allow us to tune and protect the service and to determine general usage patterns. We do not keep the information any longer than necessary to meet these objectives. Assist in visualizing visitor’s interaction with the site thru providing information about the areas visited, time spent and any issues encountered, such as error messages. Assist in communicating to the visitor the services provided by DLSZ. When DLSZ is required to do so by law or if such legal disclosure is reasonably necessary to comply with legal processes or respond to any claims. When interacting with third-party service providers that may host or support our services and maintain databases. In such cases, the service and its provider will be subject to written agreements between DLSZ and the provider, in accordance with the requirements of the Data Privacy Act of 2012. These written agreements or contracts will include the rights and obligations of each party and will include requirements for the third party to provide adequate security measures to safeguard the information as well as detailed scope of work to limit the use of the information only upon proper approval and consent. To ensure the confidentiality, integrity, and availability of personal data that is collected, organizational, administrative, and technical processes and procedures are put in place to safeguard the data from loss, misuse, unauthorized access, disclosure, alteration or destruction. As the Data Subject, you are afforded the following rights as written in RA#10173 otherwise known as the Data Privacy Act of 2012. The right to be indemnified for any damages sustained due to such inaccurate, incomplete, outdated, false, unlawfully obtained or unauthorized use of personal information. The services on this site are generally intended for persons 18 years of age and older. 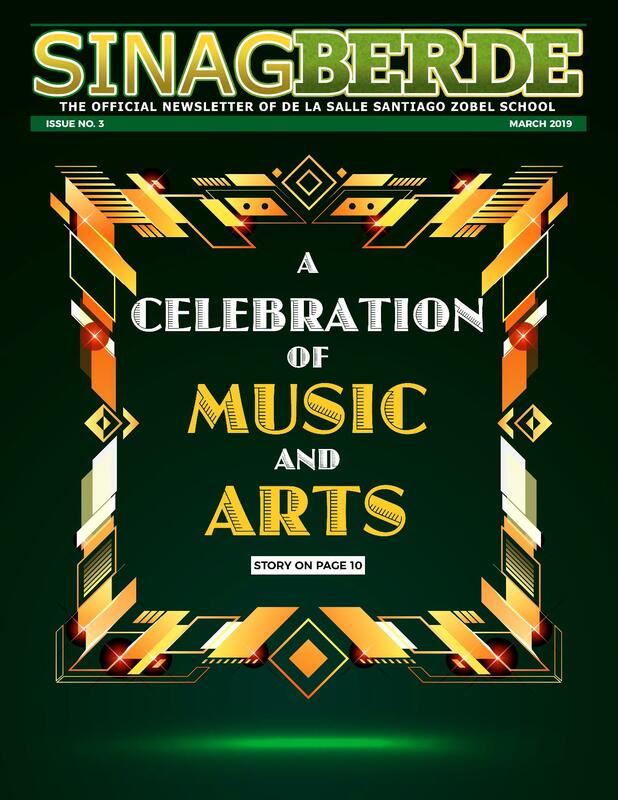 In the event that information to be collected by or contributed to DLSZ is that of a minor, prior consent from the parent or legal guardian should be obtained in compliance with RA#10173.